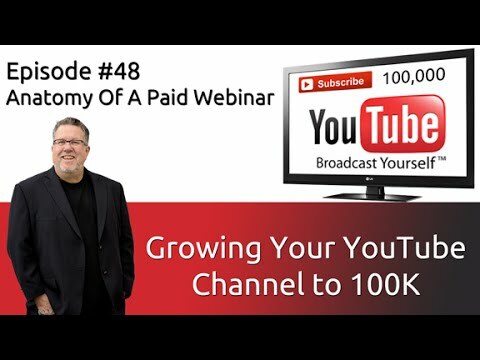 Offering a paid webinar may seem daunting but here at Dotto Tech we have launched a system that has proven to work, so let us show you how. 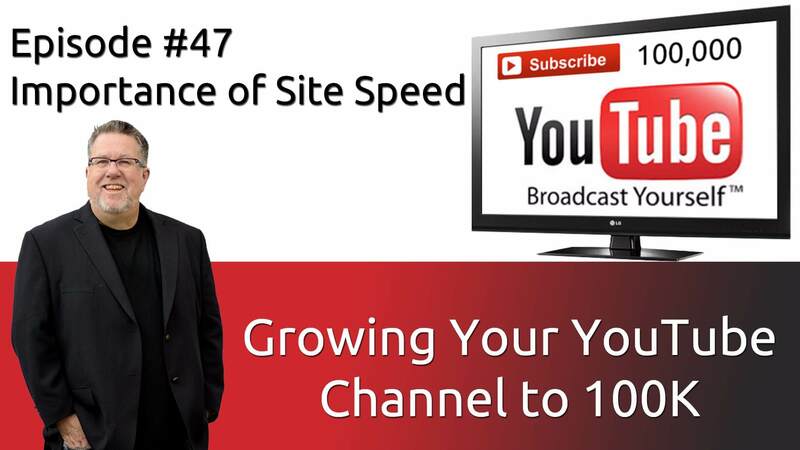 Wordpress sites are known for reliability and customization, but what about Wordpress site speed, find out how to optimize your site speed on Wordpress. 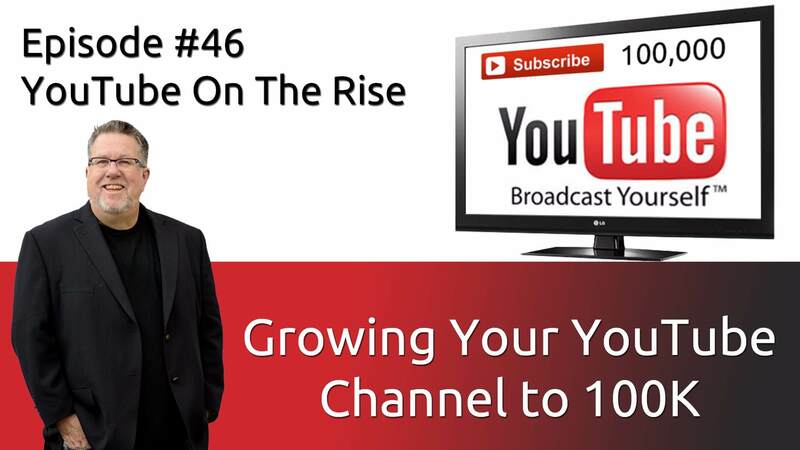 YouTube and video marketing on the rise in 2016! Thanks to Social Media Examiner we are able to trudge ahead live streaming and on video with confidence! 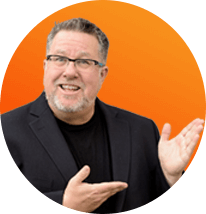 Digital marketing techniques when done right can be a very powerful marketing and business platform, so why do some use sketchy techniques? YouTube is increasing in views and time watched, this is good news as long as we can keep YouTube engagement up and viewers entertained. 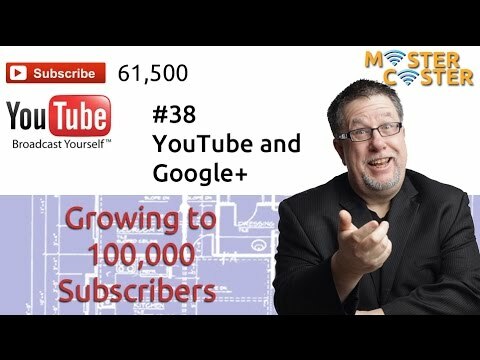 Read moreHitting 100,000 Subscribers! WooHoo! 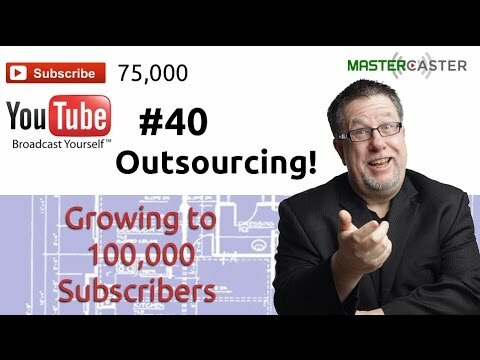 We have just passed 75K subscribers! As our reach is growing I am finding that I need to bring some additional talent into my team in order to properly support the channel and community,. Please Consider Supporting Us on Patreon! 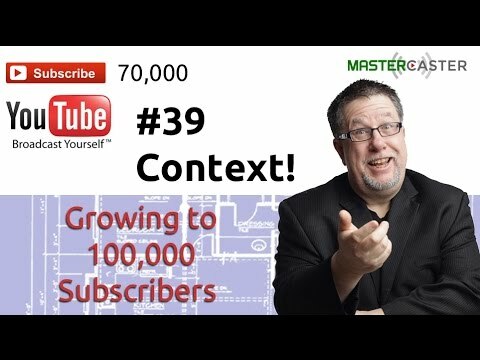 The importance of Context in growing your channel. Please Consider Supporting Us on Patreon!